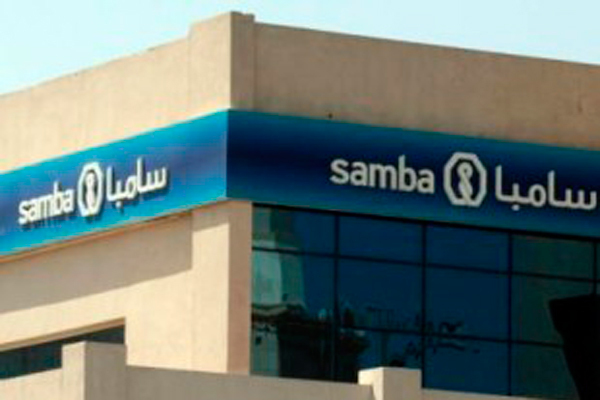 Samba Financial Group, Saudi Arabia's third-largest bank by assets, posted a 6.1 per cent rise in its second-quarter net profit, it said in a bourse statement on Thursday, beating analyst forecasts. The bank said it made SR1.33 billion ($354.7 million) in the three months ending June 30, compared with SR1.26 billion in the same period a year earlier. Six analysts surveyed by Reuters on average forecast the bank to post a net profit of SR1.28 billion for the quarter. The bank attributed its increase in net profit to higher total operating income, which gained 5.7 per cent year on year to SR1.95 billion, without elaborating.